We’ve seen it before — pitchers with superlative stuff who were frustratingly erratic until something just clicked. 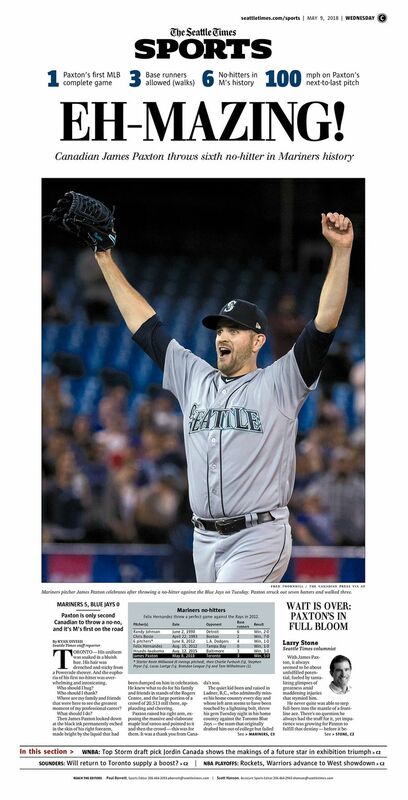 With James Paxton, it always seemed to be about unfulfilled potential, fueled by tantalizing glimpses of greatness amid maddening injuries that stymied him. He never quite was able to step full-bore into the mantle of a front-line ace. There’s no question he always had the stuff for it, yet impatience was growing for Paxton to fulfill that destiny — before it became a curse. But now we are seeing Paxton develop into a star right in front of our eyes, a No. 1 starter in full bloom. For the Mariners, hungry for someone to lead the way now that Felix Hernandez has receded from the role, it’s a thing of beauty. First came the 16-strikeout effort over seven shutout innings in Paxton’s last start against the A’s, in which his stuff was absolutely dominating. Only a pitch count that crept into troubling territory kept Paxton from approaching truly epic numbers. 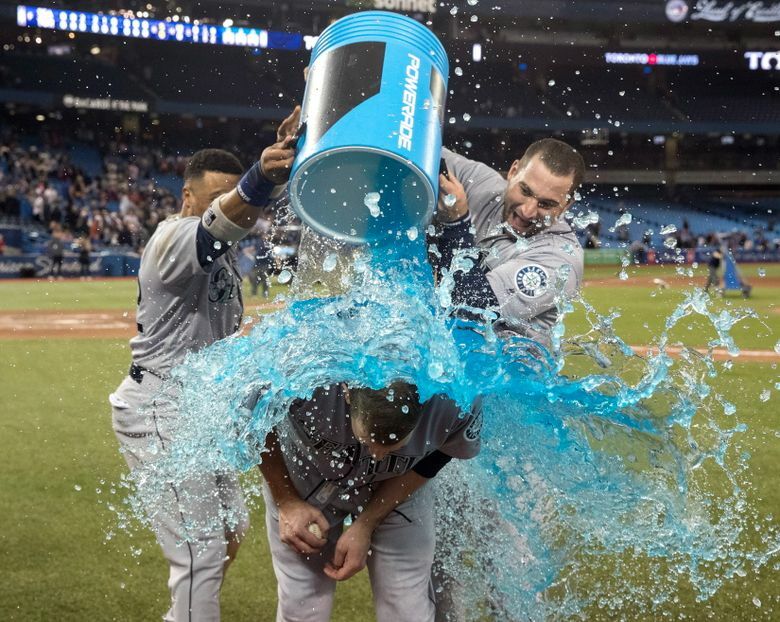 And then, on Tuesday, came the piece de resistance: a no-hitter against the Blue Jays in Toronto that was as economical as it was overpowering; Paxton’s 99-pitch gem made it just the 15th of 299 MLB no-nos in history to come in under 100 pitches. You can sense Paxton figuring it out, processing the algebra of how to harness a fastball that reached 100 mph with the adrenaline of the ninth inning. You can see the confidence growing with each outing, the inherent belief that he is the baddest guy in the stadium until proven otherwise. We’ve seen it before, pitchers with superlative stuff who were frustratingly erratic until something just clicked. Sandy Koufax’s career was progressing aimlessly until he famously had a conversation during a 1961 exhibition game with his catcher, Norm Sherry, who urged Koufax to take something off his fastball to ensure better control. He tried it, and it was the key that unlocked the door to a legendary career. Randy Johnson just as famously credits a conversation with Nolan Ryan in 1992 with helping him wrap his brain around what it took to succeed in the majors. That’s not to say that Paxton is ready to follow those fellow lefties to the Hall of Fame. That’s not to say he had an epiphany, a eureka moment, that explains those last 16 innings. 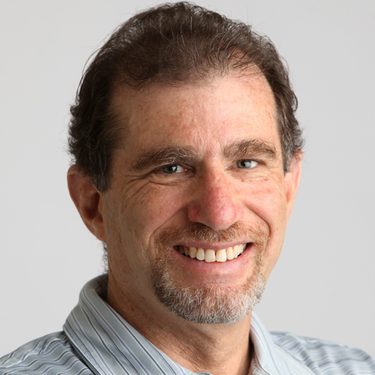 That’s not even to say that there won’t be more frustration to come this season, and beyond — of course there will be. But it sure appears as if some sort of threshold has been crossed with Paxton, a mental and physical barrier conquered. And what more emphatic fashion to make that statement than with a no-hitter. And one with more panache than most: a Canadian doing it in his homeland, against the team that originally drafted him, and doing it in the first complete game of his career. There always seems to be a signature defensive play in every no-hitter, and this one was undisputed: Kyle Seager’s diving backhand stab of Kevin Pillar’s smash down the third-base line with two outs in the seventh inning. 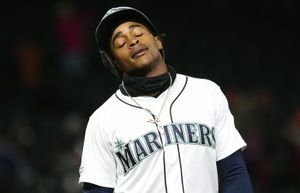 All across the Puget Sound and beyond, fans watching on TV sighed in dismay with the realization that the no-hitter surely had been broken. But Seager somehow snared the ball, and somehow scrambled to his feet to unleash a blind throw that nipped the speedy Pillar. It was Seager’s DeWayne Wise moment, a reference to the ninth-inning leaping catch by the White Sox outfielder that preserved Mark Buehrle’s perfect game in 2009. At that point, it seemed fated that Paxton would complete the masterpiece. 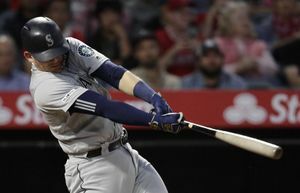 More thrills were to come in the eighth, when the first two outs — a drive left fielder Ben Gamel ran down, and a ball that handcuffed center fielder Dee Gordon as he lost it in the lights — were agonizing. But Paxton was still throwing smoke in the ninth, and the only real scare came on the last out by Josh Donaldson — a former MVP and still a tough out. It was a hard-hit grounder that fortunately for Paxton and the Mariners was right at Seager, who easily made the play. And thus commenced the wild celebration that Paxton had most definitely earned. 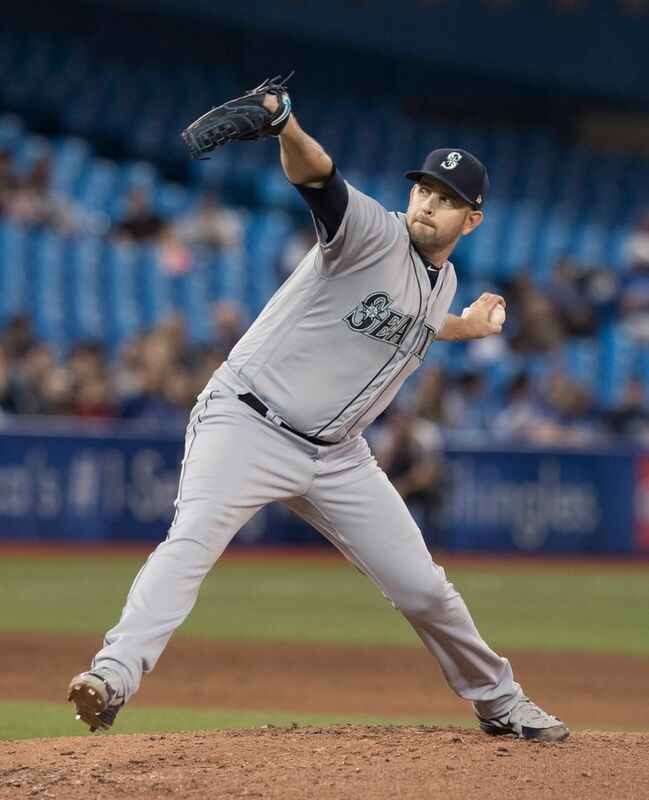 But rather than being the peak of his career, I have the feeling it might just be the jumping-off point to the sustained greatness that has always lurked within James Paxton.